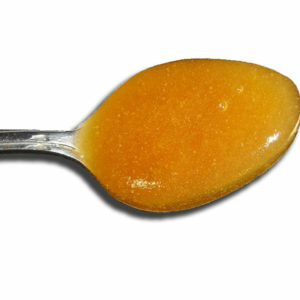 Kānuka is a lovely honey with a silky, light, sweet floral taste. A member of the Leptospermum family it is similar to Mānuka. 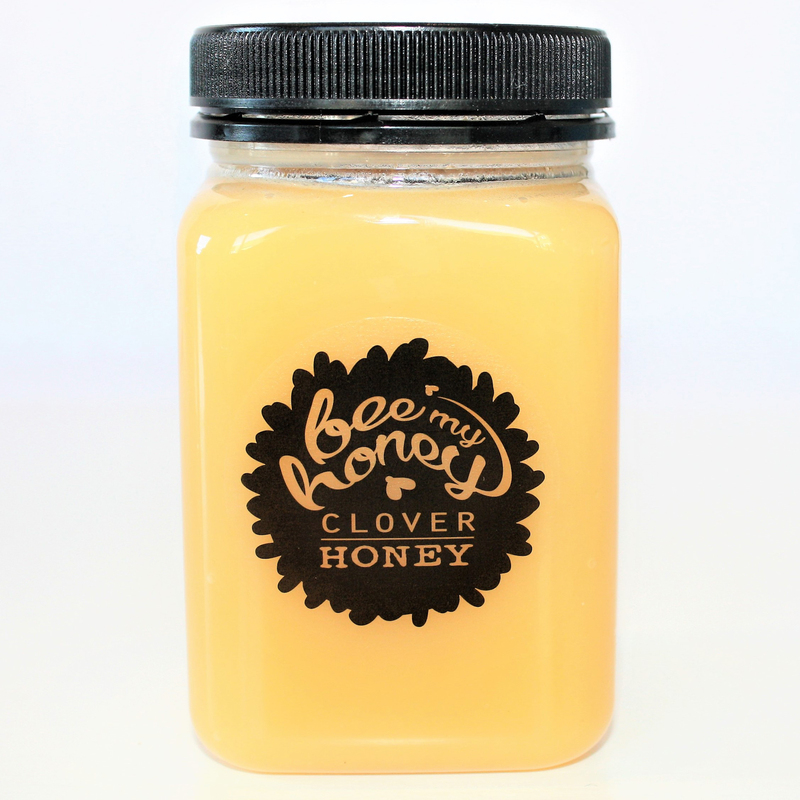 Our Honey is made of 100% Natural Honey. Nothing artificial is added. 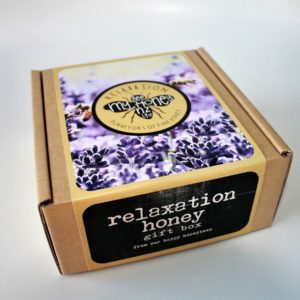 As true to the floral source the honeybee has foraged, we bring to you unique single varietal honey. 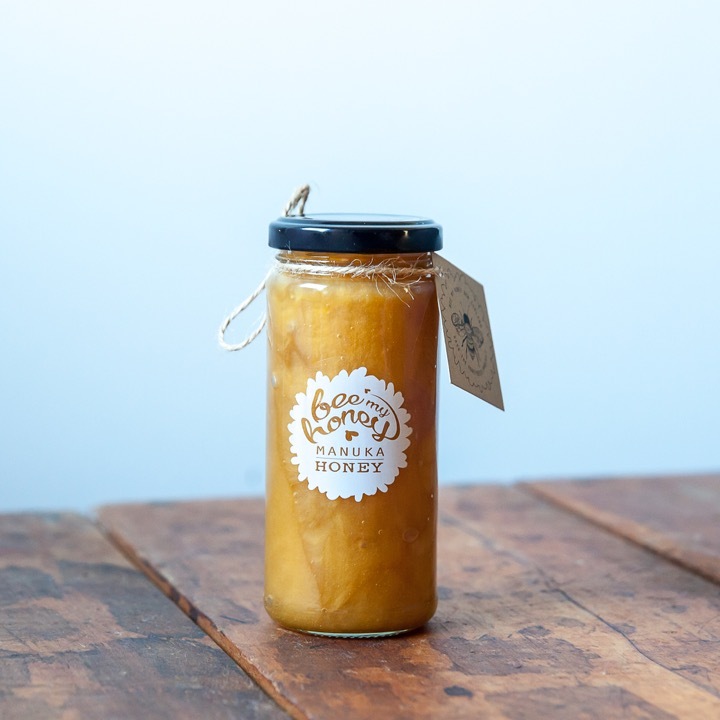 Enjoy real flavours of premium New Zealand honey. 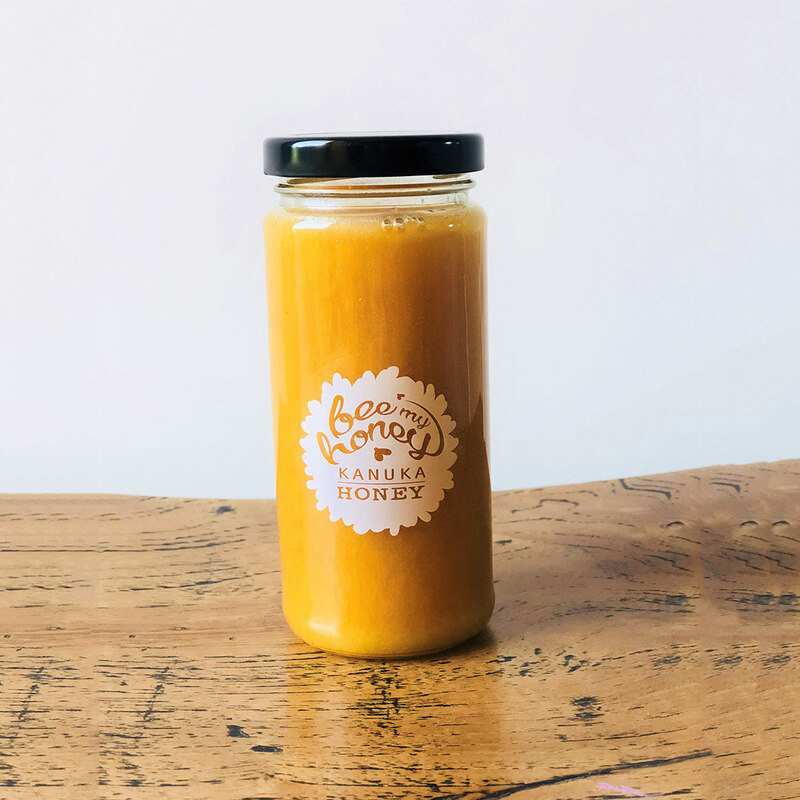 Taste the difference of Happy Bees, Our Bees are not fed antibiotics, they live in Native NZ forests, they thrive in a Temperate climate, all this makes a bouquet of contented bees, and a premium quality honey. © 2019 Bee my Honey. All rights reserved.